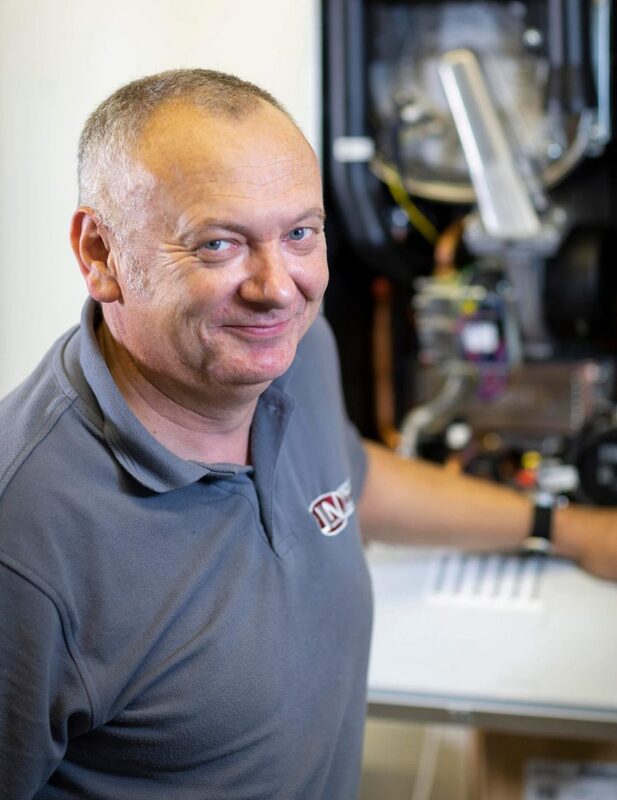 Justin comes from a very different career path having served 24 years in The British Army before qualifying as a GasSafe engineer. Justin is highly skilled in the detection and remedy of faults with a high first time fix rate. Although Justin is our newest member of staff, he is already a key part of the team at JLN.